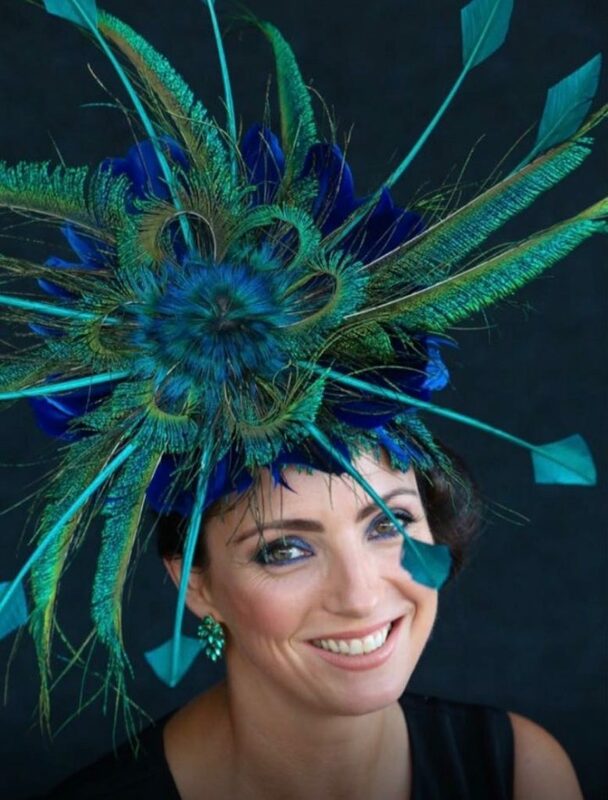 There’s no need to just take a punt on looking fabulous at the Albury Gold Cup Carnival next month. 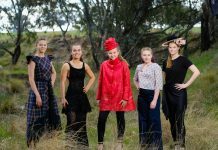 Murray Art Museum Albury (MAMA) is hosting a pre-race fashion event this Wednesday night, February 21, to showcase the Border’s boutique fashion businesses and give racegoers the heads-up on what’s trending. 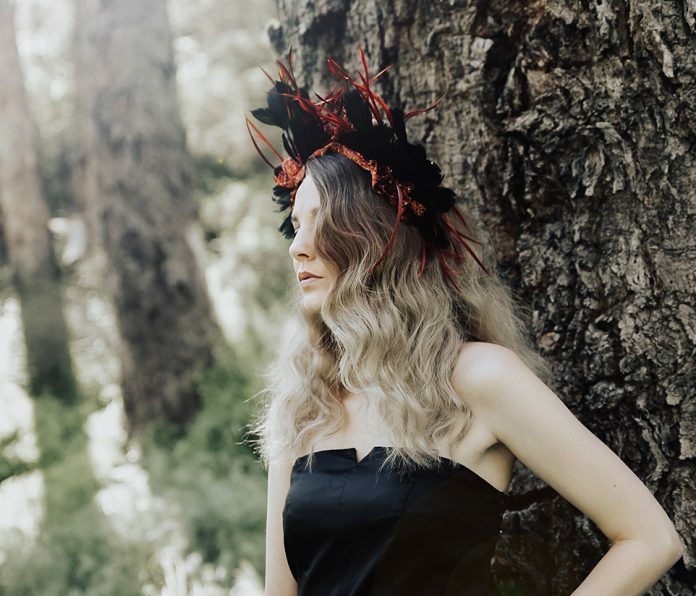 Freelance television stylist, Lauren Bush, who is now based in Albury, is putting together a range of looks that will be worn by models of various body shapes and age. Lauren will talk-through her styling choices and give guests tips and tricks of the trade, hoping to remove some of the anxiety of shopping and choosing an outfit. 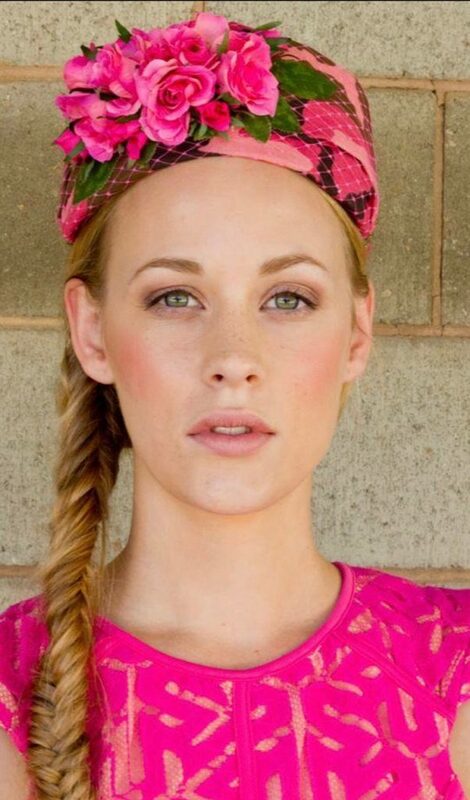 “I specialise in dressing people of all different shapes and sizes,” Lauren said. “What you wear can really affect your confidence and how your day goes,” she said. “I find if you feel good, you look good”. After studying at Charles Sturt University at Wagga Wagga, the former Canberra resident landed a job at Channel Seven in Sydney over a decade ago, where she started styling journalists and presenters. More recently she has become ‘known’ for her work in reality television shows, which can be surprisingly demanding. “I’ve worked on nine seasons of My Kitchen Rules, where we guide outfit choices for everything from casual to black tie to cooking and cocktail,” she said. Local fashion businesses contributing to Wednesday night’s Get Race Ready event at MAMA include Tania Scott Designs, Black Salt Boutique, Lookbook Boutique, Megghan Louise, Thistle & Fern and Kookinuts. Hair and make-up to compliment the ‘looks’ on show will be styled by Mineral Hair, Stone & Fig, Pout Cosmetics, Ella Bache and Allure Lash and Beauty Bar. Guests will be served bubbles by Pizzini on arrival and enjoy canapés by Canvas eatery. In addition, the MAMA foyer will be themed by Gather Vintage Hire into a glamorous space with a catwalk and pop-up shops for guests to meet local designers and talk fashion. 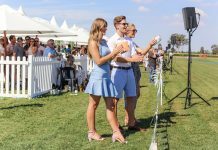 It’s an event not to be missed in the countdown to the Albury Gold Cup Carnival, Sunday March 18 and Friday March 23.